Let 2019 Be Your Organization’s Breakthrough Year for Disability Inclusion! Since starting SMG 20 years ago, I’ve worked with brands that know they should advance disability inclusion, but they aren’t sure what to do or where to start. That is why I developed this free, practical tool – the Disability Inclusion Blueprint – to help get your team started. The Disability Inclusion Blueprint will provide clarity to help propel disability inclusive in your organization. You just need to download, print and answer the questions. When your team returns from holiday break use it as a guide to solidify 2019 planning. If you still have questions after filling out the Disability Inclusion Blueprint, I’ll be opening up my calendar January 28 – 30th for 15-minute conversations. You can ask me anything and I’ll share from two decades of working to ensure inclusion for people with disabilities and their families. In the coming weeks I’ll be sending an email to the SMG mailing list to schedule the call. If you haven’t signed up to receive emails from SMG, join today! Let’s make 2019 the year your company takes meaningful steps to understand, penetrate and retain employees and customers with disabilities. 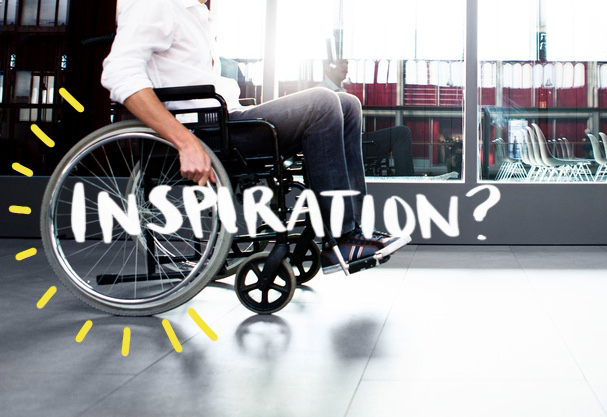 PS: I’d love to hear how the Disability Inclusion Blueprint has helped your organization. Send a note to info@disability-marketing.com and let me know. To that we answer, hey, have you ever seen a mountain goat (even an extreme mountain goat) careen out of control into the side of a tree? It’s OK to pick up your jaw now. Crazy, right? How anyone within Nike or its ad agency thought this was funny is beyond me. The disability community responded by slapping Nike’s wrists with letters, public shaming and protests. The story was covered by media outlets such as Bloomberg and the Wall Street Journal. Nike issued a few apologies and also sent an executive to meet with disability leaders in Washington, DC to smooth things over. On a personal note, I owned Nike stock at the time and sold it. It was my way to quietly rebuke the brand. Since that time, Nike has evolved. Over the years they’ve been a sponsor of Paralympians. They created the Pegasus Fly Ease, which features a zipper-and-strap system to assist athletes of all abilities with getting their shoes on and off quickly and easily. The company also recently signed Justin Gallegos, the first athlete with cerebral palsy to sign with the company. 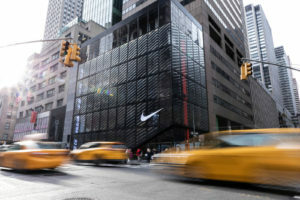 I’ve been in meetings with Nike representatives and have discussed how they’ve emerged as a disability inclusive brand in product development, partnerships and messaging. Nike could’ve thrown in the disability inclusion towel after its misstep with the Air Dri-Goat, but they didn’t. They learned, changed and evolved. They’ve demonstrated that while they didn’t initially get it right, they provided their teams to innovate, create and partner. Companies are clamoring to been seen and heard by diverse customers and so many don’t include or engage the disability market. It’s incredibly refreshing that the disability market wasn’t left behind for this company. Well done, Nike. 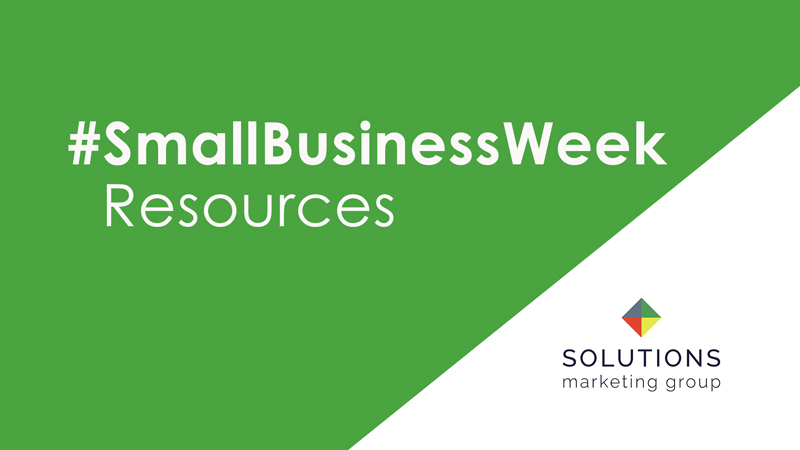 Understanding the Disability Market: One Size Doesn’t Fit All Disability Inclusion Done Right! My new favorite brand is Zappos. Not only because they’re a client of SMG (which I’m very proud of), but because their culture is like nothing I’ve ever seen before. 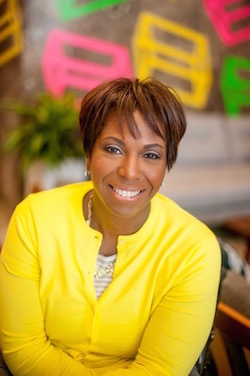 The company not only builds connections and camaraderie among employees, but they are very intentional about connecting and providing an over-the-top experience for customers. Prior to my first visit, I read Delivering Happiness, by CEO Tony Hseih (pronounced “shay”). This isn’t a typical corporate handbook, laden with business jargon, but Tony’s life story tracking his journey from Northern California, to Harvard, to starting/selling a company to Microsoft, to investing in and leading Zappos. He wanted to create a culture where people actually enjoyed coming to work, and customers were WOWed by their experience. 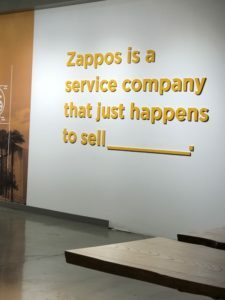 In fact, in the lobby you’ll see these words mounted to the wall: “Zappos is a service company that just happens to sell _____________.” Since they’re constantly evolving and expanding product categories, they don’t just sell shoes. As the daughter of a former IBMer, hired in the 60s through the early 90s, I saw my Dad wear the uniform – blue suits and white shirts. At Zappos, you won’t see the formality of a cookie-cutter corporate environment. In fact, at the recent all-hands meeting I attended, Tony rocked jeans, a hoodie, and a Mohawk. We swayed and sang as a few employees kicked off the meeting with hip hop dance and Bruno Mars. Yes, this is the norm for a Zappos meeting. During the all-hands an update was given on Zappos Adaptive, the new category of products that provides independence and function, without compromising style for people with disabilities. This project is amazing for a number of reasons, and at its essence Zappos saw a need and created a solution. Compliance wasn’t the driver and they didn’t merely create a campaign around the anniversary of the Americans with Disabilities Act or National Disability Employment Awareness Month. They genuinely and authentically have provided a platform of disability inclusion throughout the company. This creates a win-win for customers, vendors and Zappos. I’ve observed a few things about Zappos approach to disability inclusion which can be replicated within your organization. 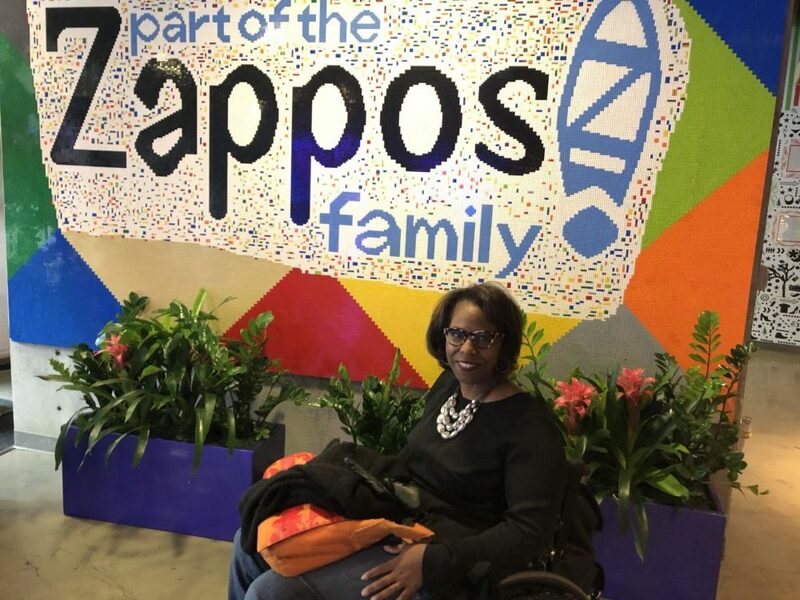 Zappos Adaptive was hatched after a grandmother with an autistic grandson called the customer service center looking for shoes that would provide him with ease and independence when dressing. By focusing on the solution, assessing existing vendors, and developing vendor engagements with new ones, like Billy Footwear, Zappos is positioned to make a real impact in the lives of customers with disabilities, and that make products for them. Zappos is a customer service company that happens to sell apparel. They’ve integrated disability inclusion within customer service, which is important because the company has built its brand on service and the customer experience. I’ve long said that the business will take care of itself if the people with disabilities interact with staff that understand their needs. The culture within Zappos is one of ‘yes, and…’ instead of a ‘yes, but…’. When internal barriers surface, the team determines how to overcome them, rather than let them impede progress. What I’ve observed is that the team determines how it can advance a market growth opportunity, rather than become entangled by a litany of reasons why they can’t move forward. Not only does Zappos Adaptive have executive support, but it also has a dedicated team to ensure business goals are met. Your organization can implement any of these observations by adopting a ‘yes, and’ mindset. If you’d like to learn how to move your organization from knowing they should target, serve and employ people with disabilities, to actually doing it, contact us to schedule a discovery call.